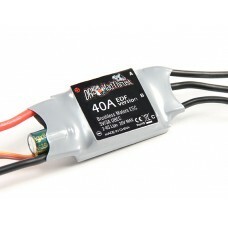 The Dr. is back in his lab bringing you new speed controllers optimized for use with EDF's. 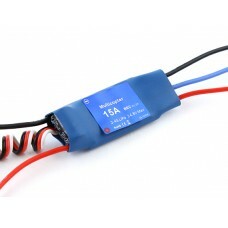 Th..
Spec.Amp rating: 40ABurst Rate (10sec): 60ABEC Output : 5.5V / 4AVoltage: 7.4-22.. 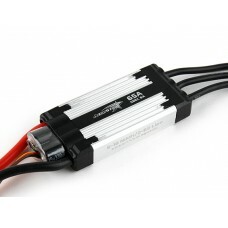 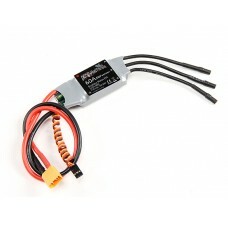 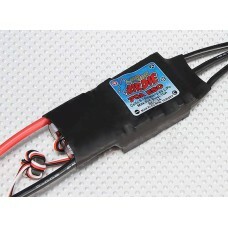 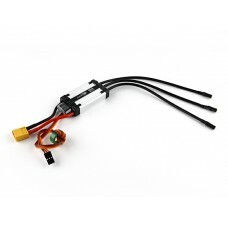 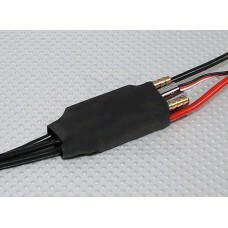 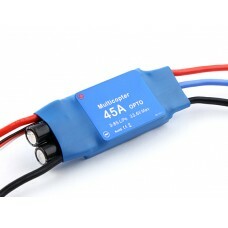 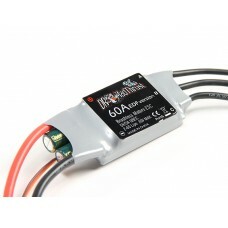 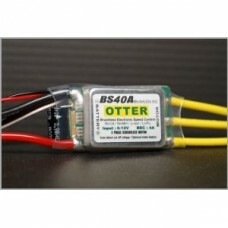 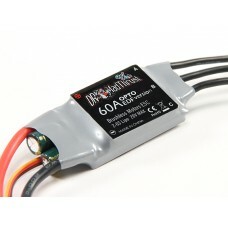 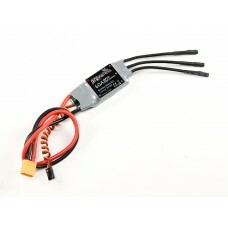 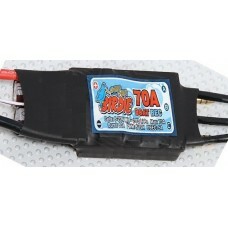 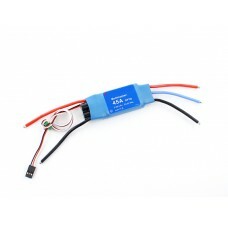 Otter BS40A is an advanced brushless ESC for Airplane or Helicopter with optimum fea..